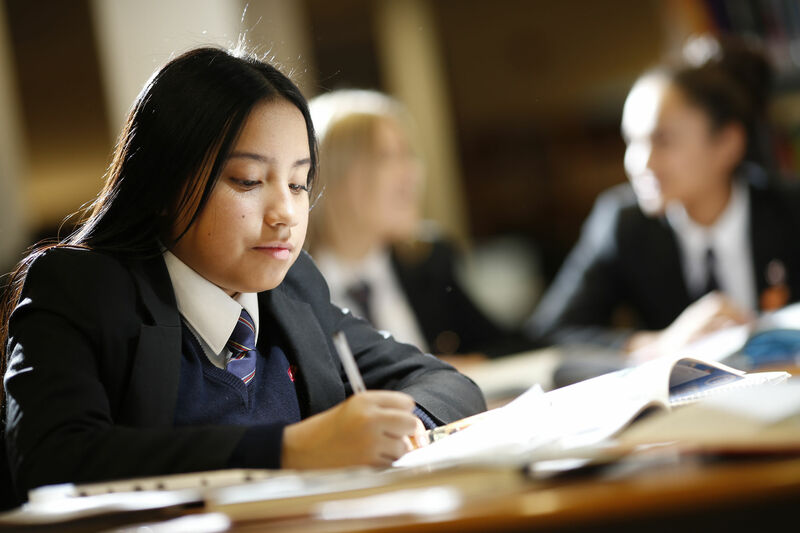 Kingsford Community School prides itself in being an International School, a school which is dedicated to the preparation of its students for life as global citizens. The International School Award scheme is supported and funded by the Department for Education (DfE) and managed by the British Council; it provides recognition for schools working to instil a global dimension into the learning experience of all children and young people. Our receipt of the award is a testament to the school’s commitment to instilling cosmopolitan values in our students. A Kingsford education gives our students a comprehensive understanding of their place in the world and an appreciation of different cultures and practices. We work hard to ensure that diversity is seen as an opportunity for further learning, not a barrier.